As the dust settles on another Asia Television Forum, TBI runs down some of the major deals that were done in Singapore last week. 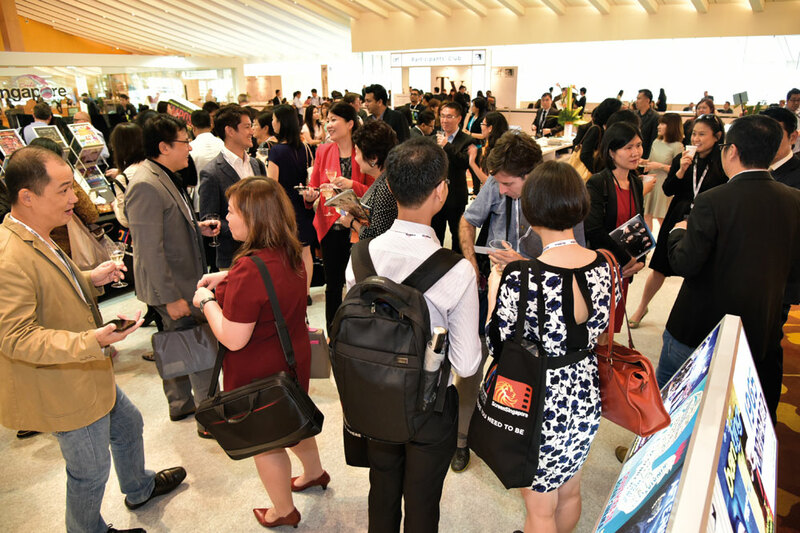 Virtual reality programming was headline news at the Asia Television Forum last week. One deal saw Singapore-based VR specialist BeVRR announced Dining Stars. The eight-episode lifestyle show is the first show to come out of the BeVRR VR Fund, which will invest US$10.5 million over five years to develop VR content in Asia. The content allows viewers to dine in 360º with presenter Rebecca Tan and her celebrity guests. Another Singapore-based VR firm, Hiverlab, launched its 360-degree documentary, Against Blue Currents. The project documents the efforts of a group of handicapped divers’ diving experiences in Redang Island, Malaysia. Also in factual, Japan’s Fuji Television Network captured the zeitgeist at the market with its doc How Pokémon GO Changed the World. 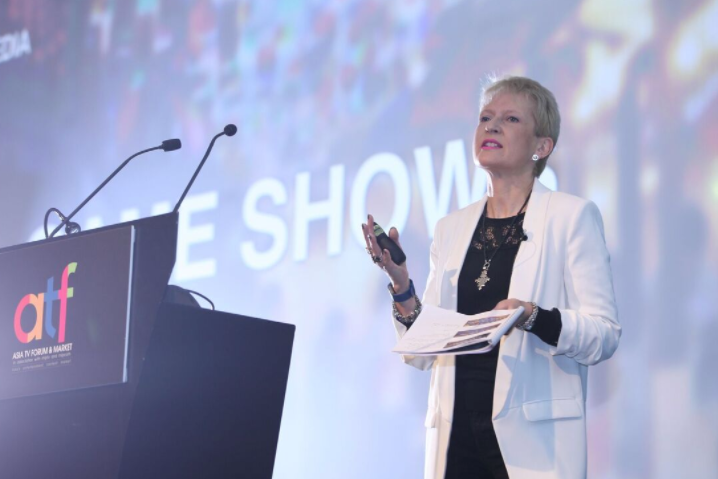 The event came as Amanda Groom, who runs the Asia-Western coproduction agency The Bridge, told TBI about how the Asian market has evolved and is more open for business than ever. An example of this came from Singaporean media giant Mediacorp, which through its Mediapreneur programme is teaming with crowd funding platform FundedHere. The deal will see Mediapreneur-backed companies listed on Southeast Asia and China-focused FundedHere. MediaCorp, meanwhile, connect the crowdsourcing platform with other start-ups. Local distributors remain few and far between, but one of the Singapore-based firms, Bomanbridge Media, announced a slew of deals. It shopped paranormal series A Haunting and RIP Files to NBCU’s Syfy channel in the region. Celestial Tiger’s Thrill channel also took UK-produced paranormal series Most Haunted. Bomanbridge also sold a raft of kids fare to regional players. Discovery Kids Asia bought Odd Squad, Chirp and Giver. The latter was also picked up by Hong Kong free-to-air net TVB. Many broadcasters in Asia are increasingly investing in local fare, but big-ticket scripted still travels into the region. StudioCanal announced a Japanese deal for The Five, with the ten-part thriller acquired by Japanese pay TV channel operator Wowow. Powerhouse channel HBO also said its first ever original comedy out of Asia, Sent, is now in production. The eight-part half-hour series will be filmed in Singapore, with local comedian Alaric Tay directing and producing. The show, about a meek financial compliance officer whose life goes awry, will launch on HBO in the region next year. Proving that Asian drama can travel, Mediacorp also inked a landmark deal with Netflix and the streaming service will take a package of its scripted offerings out to the international market. 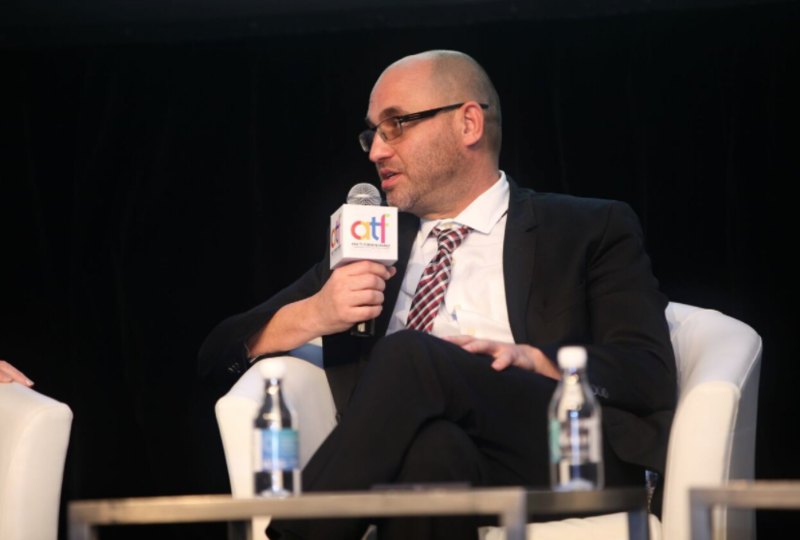 Speaking at ATF in a Trending Asia: Winning Formats session, content consultancy K7 Media looked regional format successes, with Better Late than Never, the adaptation of Korean series Grandpas Over Flowers singled out, after its run on NBC. K7 boss Keri Lewis Brown said there is a new era of Asia-international cooperation in formats. On that note, Singapore-based Xtreme scooped the award in the inaugural ATF Formats Pitch, and will be working with All3Media International on its sports/comedy format Hit It. All3Media’s new Asian boss, Sabrina Duguet, meanwhile, told TBI about the company’s expansion plans in the region. Another formats and drama player, Keshet International (CEO, Alon Shtruzman, right) , also told TBI about plans for new staff and offices in the region. In other format news, Sony also announced the first-ever format deal for Shark Tank in Southeast Asia, with the business series headed for Vietnam’s VTV. In further signs of Asia-international cooperation, Nordic World closed a repping deal with Singapore’s content and channels group Antares. The latter will bring Nordic World’s formats to Chinese-speaking territories, specifically China, Taiwan and Hong Kong. Singapore’s IO Creative shopped its travel/adventure format Go! 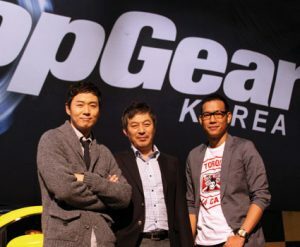 Coastal to Korea’s MountainTV and the pair said they will look at working together on other food and lifestyle formats. One of the biggest formats stories last week was Robot Wars heading to Asia. Passion Distribution and the Asian arm of Group M Entertainment have joined forces for the Southeast Asia push for the show, in which teams pit their homemade robots against each other and the house robots. Another well-known show, Top Gear, meanwhile, found a new home in China. From next year it will exclusively run on SMG’s IPTV platform BesTV. TCB Media Rights shopped a twelve-title package to China, with Red Apollo Group taking series including Like A Shot Entertainment’s Medieval Murder Mysteries, The Somme: The First 24 Hours and Middlechild Productions’ Kitten Impossible.